This time last year we were entering a winter of discontent which signified problems for many businesses up and down the UK. Terrible weather meant employees could often not make it to work which left them directly exposed to missed opportunities. Schools were frequently closed so people needed to stay at home to look after their kids; and in many cases the weather prevented us from safely making the journey to work. For retailers it spelled record volumes of calls from customers who had not received their deliveries, and with skeleton staff who had managed to get to work; this was an impossible situation to manage. With forecasters predicting another wet and wild winter this year, it’s crucial that business’ plan ahead. Considering the flexible approach of outsourcing your call handling over the winter months could make the all the difference to your business. Giving us responsibility for your call handling over the winter months would leave to concentrate on ensuring that all those crucial orders make it out in time for Christmas! After de-icing my car for the first time this winter, it’s clear that the bad weather is truly upon us! 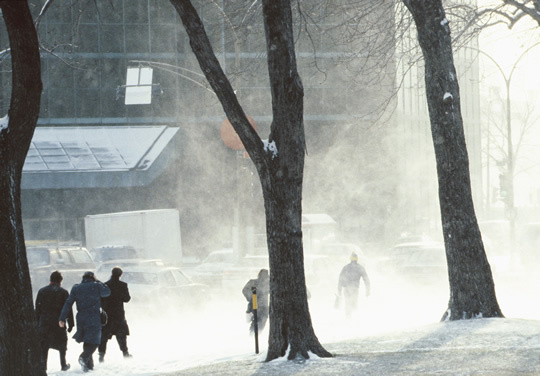 To learn more about how we can help your business survive the winter months, get in touch today!